EZ-Pot Pro Portable Soldering Pot – Was $415, now $375! Why drag an old fire pot with a 5 gallon propane tank on a roof? Because you need your soldering irons nearby, hot, and enough gas for the job, Right? 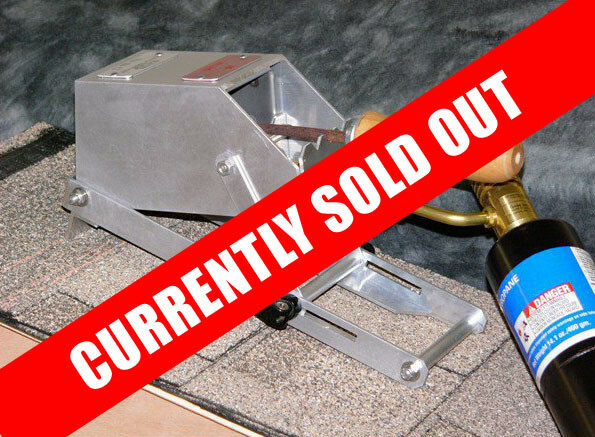 The Ez-Pot Pro System is a lightweight portable fire pot made to be used on a roof. No more improvised 5 gallon propane bottle bracing, just a 14 oz bottle will last 8 hours.